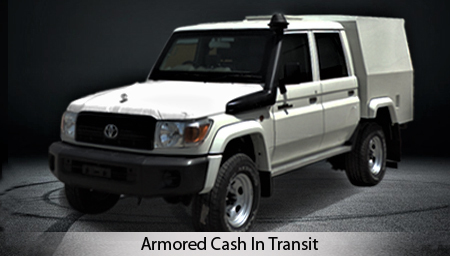 Harrow builds a complete and comprehensive product line of Armored Cars/ SUV’s / Trucks, Armored Vans/Bus, Armored Cash-In-Transit Vehicles, Armored Personnel Carriers to meet the high security needs of Armored operations around the world. 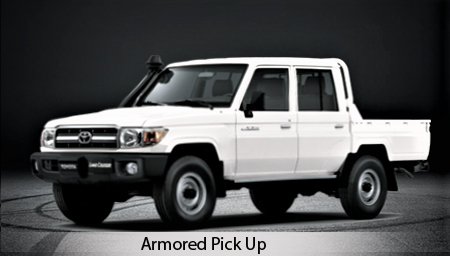 With a state of Art Manufacturing facility Harrow Security Vehicles uses only the finest craftsmanship and dedicated resources for each vehicle conversion. 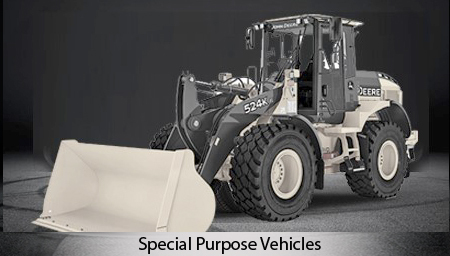 Our team consists exclusively of master craftsmen from all areas of vehicle construction. 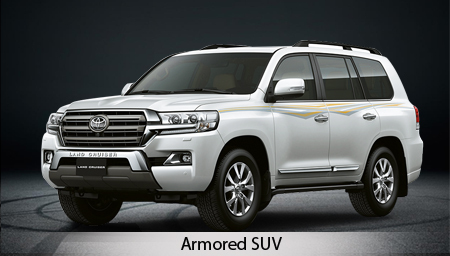 The high quality Armoured cars are designed with clinical accuracy and precision and the company manufactures more than 100 such cars per month. Bringing together a wealth of experiences combined with the latest technology and infrastructure the company ensures that customers get the highly efficient services with very short lead-times and they do not have to make compromises as that when purchasing from existing stock. 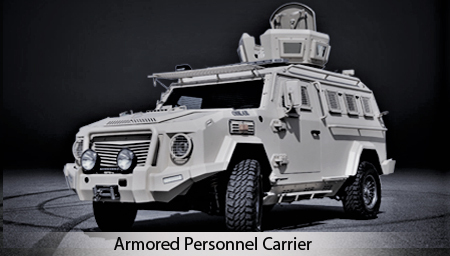 With having strict quality control process Harrow ensures that only the best quality and tested and certified materials undergo in the manufacturing process and the customers get the maximum value from the purchase of armored personnel vehicles. The company has already gained ISO9001 certification which is a proof of its high quality management system. 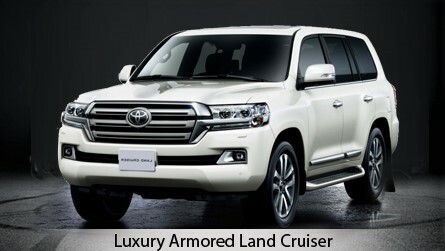 The company has been expanding its range covering most commonly required cars such as Toyota Land Cruiser 200- and 70-Series, Land Cruiser Pickups, Toyota Hilux, Toyota Tundra, Coaster Bus, Camry and Tahoe and we recently added “Oskar”, a light Armoured Personnel Carrier, in its collections.